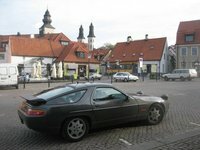 Start a new Porsche 928 question. 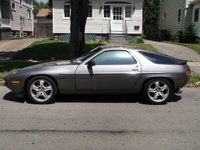 My 1985 928 Hesitates Between 1800 And 2200 Rpm Then Takes Off. 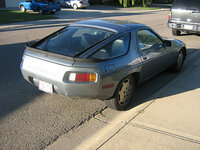 Car hesitates on takeoff. 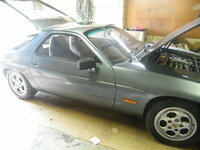 Around 1800 rpms. 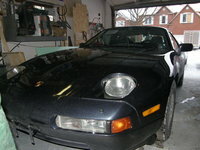 Idles fine. 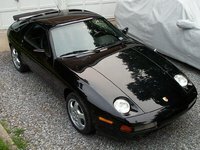 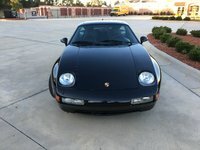 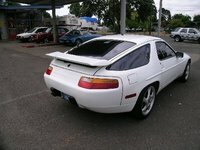 I am unable to open any pictures of Porsche 928 on your site, can you help?